Every day, people around the world appreciate the nutritional benefits of aloe vera. 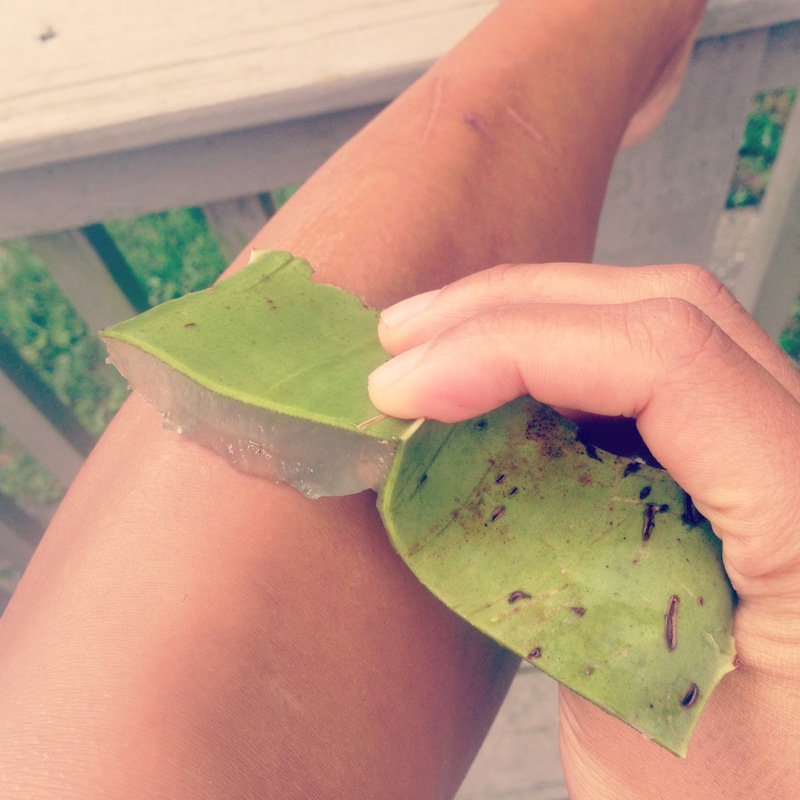 Traditionally, aloe is known for its wound healing qualities and as a natural moisturizer. However, its uses go well beyond that. It’s been used in numerous beauty products as an additive for its vitamin and acemannan content (a compound with antiviral and immune-stimulating properties); however, its nutritional properties also make this plant a living superfood. You can even get it as a powerful supplement that can be used topically or taken internally! 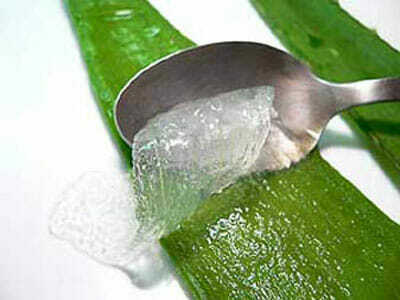 These benefits have ensured that the aloe vera plant has become incredibly popular. It’s a very easy plant to care for, making it a staple in many homes. Scientifically named aloe barbadensis miller, it’s one of the best plants for someone who is new to gardening or interested in growing their own super foods! So Why Grow Your Own Aloe? That’s a good question and we’ve got the answer. According to one study, using aloe vera extract from non-decolorized aloe was found to have possible carcinogenic properties. These problematic alkaloids are found on the outer portion of the leaf. However, there are many whole-leaf aloe vera supplements and products on the market. When you are working tirelessly to prepare such supplements in bulk to be placed on store shelves, it can be easy to overlook this detail. The best way to avoid coming in contact with non-decolorized aloe, and making yourself susceptible to its health risks, is to grow your own at home and prepare it properly. In addition, the plant is well known for its quick leaf multiplication and for mothering plantlets known as ‘babies’ that can be removed to yield entirely new plants. This means that once your plant reaches maturity, you will be able to harvest aloe vera leaves continuously and save some dollars while you’re at it. Now let’s learn how to grow your own! When you first get started with growing your own aloe vera, the most important things to consider are the soil and location of the plant. First, decide where you will be growing your aloe vera. Whether indoors or outdoors, it is imperative that you choose a place where your plant will receive plenty of light. This can be a little tricky, though, because too much direct sunlight can cause the plant to dry out and turn the leaves brown – but too little light will stunt the plant’s growth. It is also important to note that aloe can freeze in the winter if outside, so keep your local climate in mind when choosing where you want to place your plant. I recommend choosing a pot you can easily bring indoors during freezes or leaving your plant in a location you can cover with a tarp or blanket. If the plant is to be grown indoors, make sure the plant will receive enough indirect sunlight; south or west-facing windows are ideal. Once you’ve decided where your aloe vera is going to live, it’s time to begin thinking about the soil. Aloe vera likes dry soil, so I recommend using cactus potting soil mix. The best alternative would be to use a regular potting soil with perlite added. When planting your aloe vera, make sure to position the plant so it is upright, and cover the base and roots with the soil. Provide several inches of space between plants, as they do grow outward from the center. Give your aloe vera a bit of space because the mother plant will offset the “babies” from the outer base. It’s also important to choose an appropriate planter. Start with a medium to a large planter and make sure it has good drainage. Planters with a single large hole in the bottom are best, as your plant will not grow if there is standing water. In fact, one of the most common issues new plant owners run into when trying to care for aloe vera is that they overwater the plant. When watering, the soil should feel damp but not soaked. The best way to gauge watering is to feel the plant leaves every few days, as long as they feel cool or moist, the plant has enough water. If the leaves feel dry or brittle, first examine the sunlight conditions, then adjust water as needed. Before you water again, the soil should be completely dry. During cooler months, it will need less water. Once your plant reaches maturity, you can begin to harvest aloe for its nutritional benefits. It’s safe to begin this process once additional leaves or shoots have grown from the center of the plant. 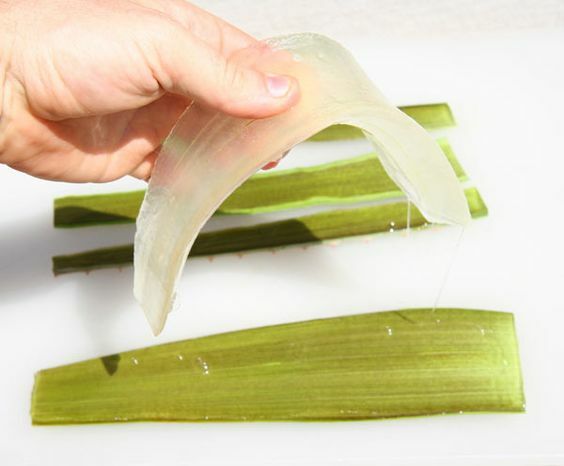 To harvest leaves from your aloe vera, start by selecting mature leaves from the outermost section of the plant. 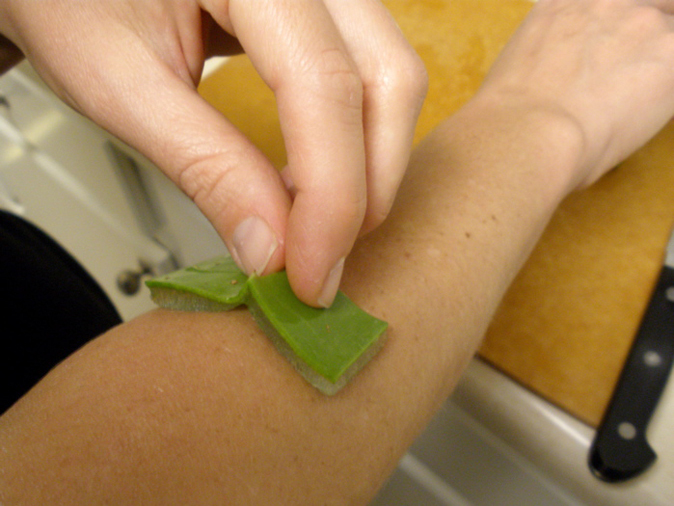 When harvesting your aloe vera leaves, ensure that you remove aloin (yellowish, brown sap) before taking it. Aloin has been linked with diarrhea when consumed in large quantities. Growing aloe vera at home will guarantee the health benefits of aloe vera, as well as give you the unique satisfaction of growing your own. Global Healing center. A Surprising Superfood: Learn the Benefits of Aloe Vera http://www.globalhealingcenter.com/natural-health/learn-the-benefits-of-aloe-vera/ Published: December 11, 2015. Accessed: December 5, 2016. Global Healing Center. 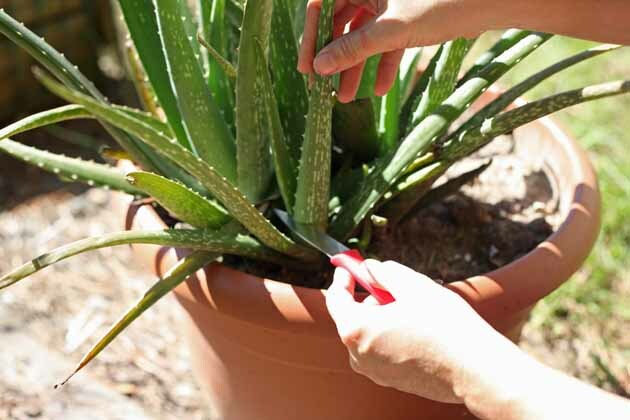 Absolute Beginner’s Guide to growing your own aloe vera http://www.globalhealingcenter.com/natural-health/guide-to-growing-your-own-aloe Published: December 9, 2015. Accessed: December 5, 2015. NCBI. Vitamin effects on the immune system: vitamins A and D take centre stage https://www.ncbi.nlm.nih.gov/pmc/articles/PMC2906676/ Published: September 9, 2008. Accessed: December 5, 2016. NCBI. The Choline pathway as a strategy to promote central nervous system (CNS) remyelination https://www.ncbi.nlm.nih.gov/pmc/articles/PMC4625486/ Published: September 10, 2015. Accessed: December 5, 2016. NCBI. Aloe Vera: A Short Review https://www.ncbi.nlm.nih.gov/pmc/articles/PMC2763764/ Published: 2008. Accessed: December 5, 2016.